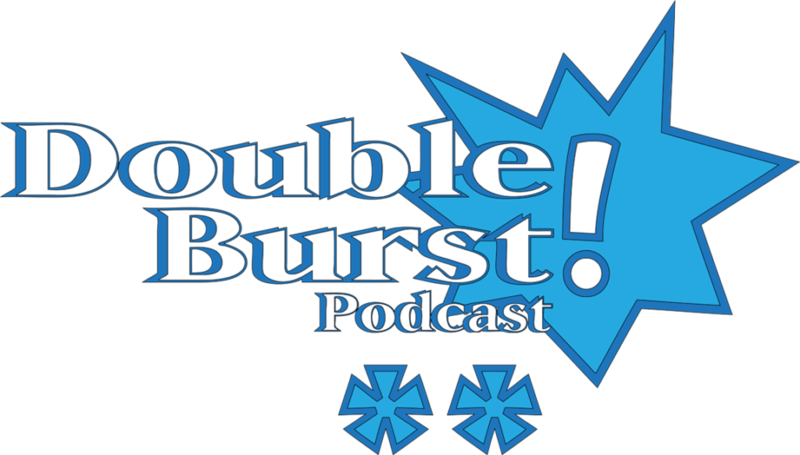 The World Of Ktdata » Blog Archive » Double Burst Podcast – Episode 110: Featured Rally!, Random Fun Format, and Golden VS Modern! Random Select: Your team of 8 cards are shuffled and put face down. Put the dice aside. Then, each turn you flip up a card (it stays flipped up), and add the dice of that character. Once a card is flipped up, you now have access to buy that character.